Ideal for speaking and listening activities. Each Big Point records and plays back 30 seconds of sound. 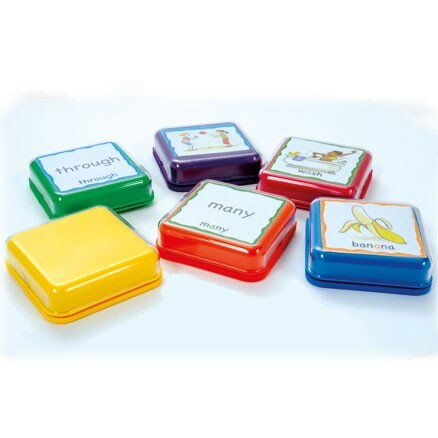 Encourages speaking and listening and is ideal for cross-curricular work. 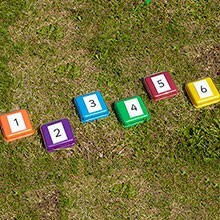 The large size is ideal for all children, and is particularly good for students with visual or motor skill impairments. This pack includes 6 devices in vibrant colours; Blue, Green, Orange, Red, Purple, Yellow. Use for colour coded question and answer games. Great for playing Audio Matching Pairs... a brilliant game you can use in any subject or age group.